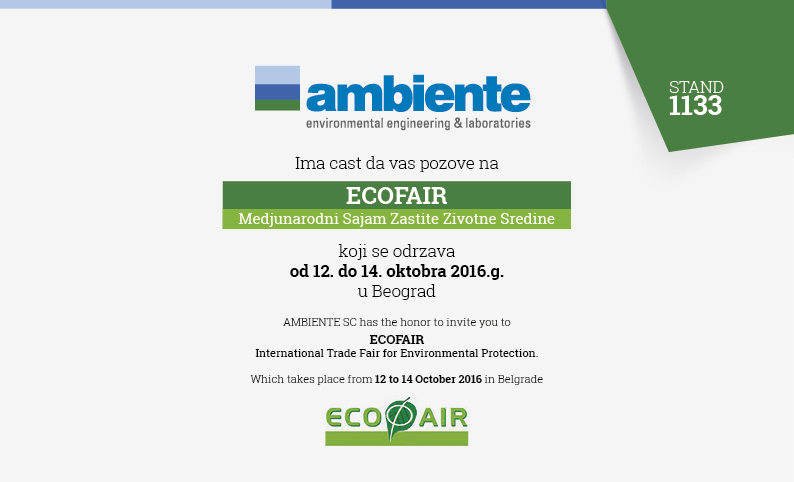 ambiente participates to ECOFAIR 2016 - ambiente s.c.
On October 12-14 the Belgrade fairgrounds will host the 13th International Fair of Environment and Resources Protection naturalistic ECOFAIR 2016. 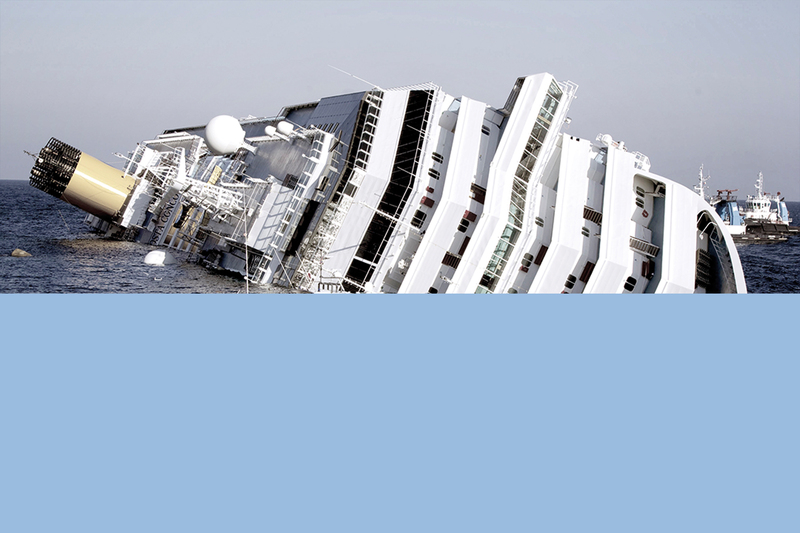 The event will be an opportunity to bring together the main stakeholders in the sector. ambiente is currently engaged in the development of commercial activities in the Balkans and will attend the fair as exhibitor booth No. 1133. Accredia Elenco completo delle prove accreditate Laboratorio ambiente s.c.